Think about sojourn of snow and your grey matter will take you to the majestic rolling hills of Himachal and the quaint hilltowns of Shimla, Manali and Dharamshala. But, Himachal, my friend, is not limited to the same old hot spots that have been mentioned in the travel guidebooks for ages. 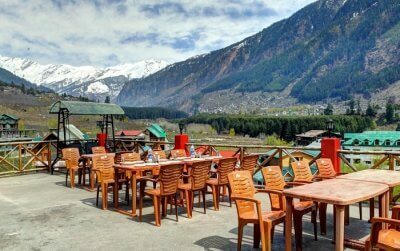 Make sure to stop by these secret places in Himachal that have successfully remained hidden from conventional travelers for the longest time. If you’re an offbeat traveler, you will want to check out these spots. 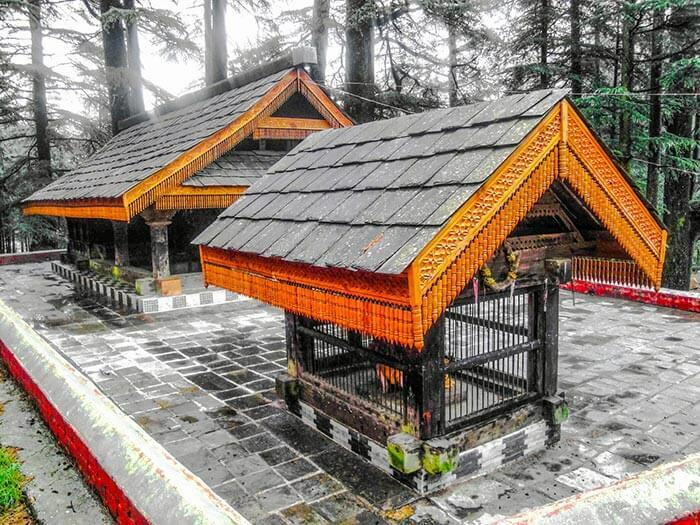 Renukaji is one of the best secret places in Himachal for a variety of reasons. The area has breathtaking architectural sites which shows the delicate carving of the artists. 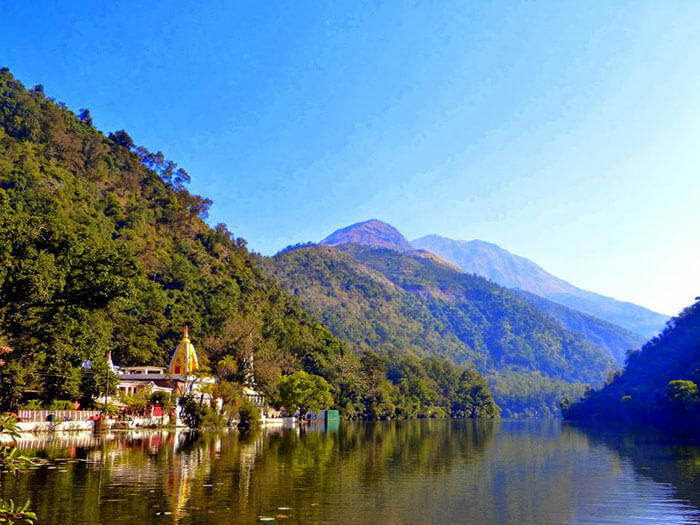 The Renuka Lake is another mirror like lake that reflects the image of God in its beauty. 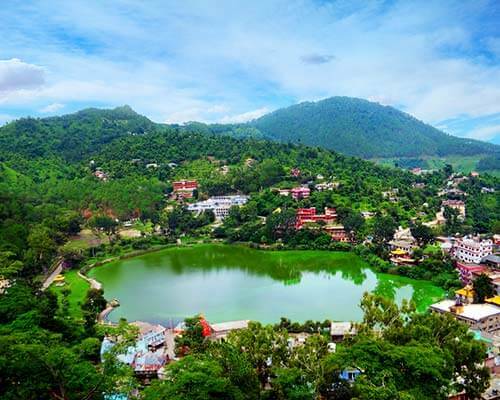 Renuka lake is in the Sirmaur district of Himachal Pradesh in India and it is 672 m above the sea level. It is the largest lake in Himachal Pradesh. Gada Gushaini is a very small but spectacular village in Banjar Tehsil which can leave you ogling. The beauty of crystal clear water with pebbles hindering their ways sounds like wind chaps to the ears. It is one of the best secret places in Himachal Pradesh. Gada Gushaini has not been explored by many adventure loving tourists. One finds nature at its best offering beautiful surroundings, lush green landscapes and avenues for adventure and entertainment, to name a few. 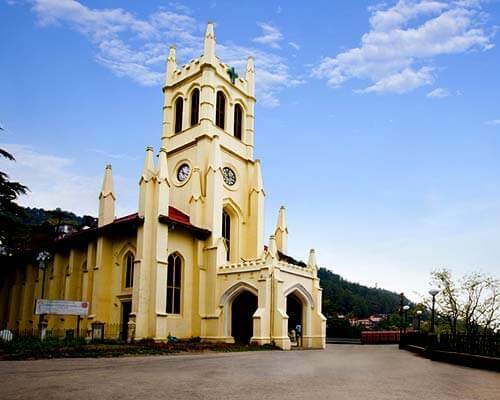 Karsog is a small town and nagar panchyat situated in the lap of Himalayas, near Shimla, at a height of 1,404 metres. It is in 7the Karsog subdivision of Mandi district in Himachal Pradesh in India. Karsog valley is a splendid gem. It is situated in the middle of orchards of apples and compact hilly woods of deodars and pines. You will have the time of your life here. Make sure to indulge in apple picking here with the locals. 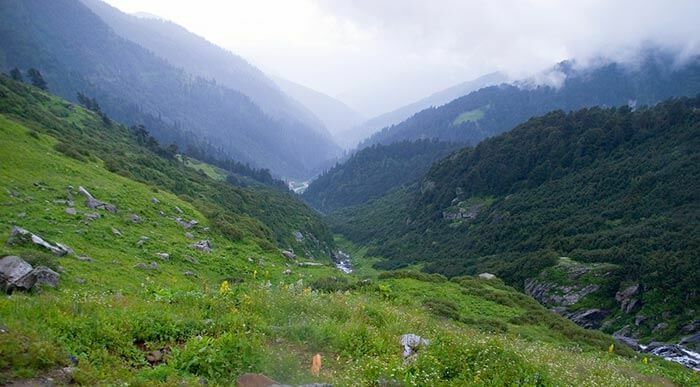 Janjehli valley is a Beautiful hilly and green area with full of natural beauty. It is situated at a height of 2150 metres. This place is about 70km far from Mandi town. 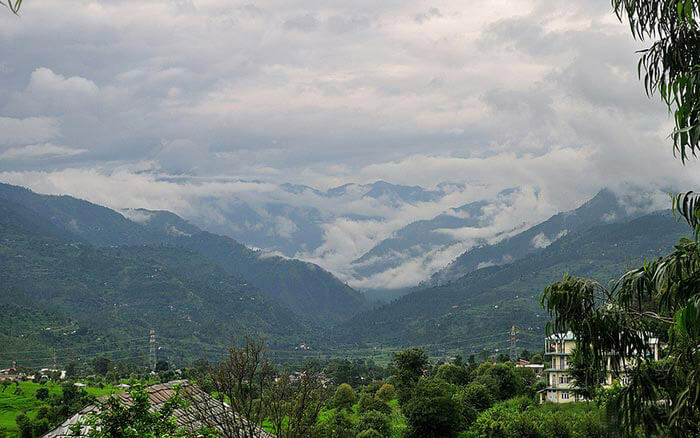 It is a prepossessing valley with rich heritage covered with greenery and snowy fog all around. Camping in Janjheli is a charm with peace and profuse surrounding. It is one of the best secret places of Himachal Pradesh. Make sure to stop by here if you are looking for a serene and peaceful getaway. 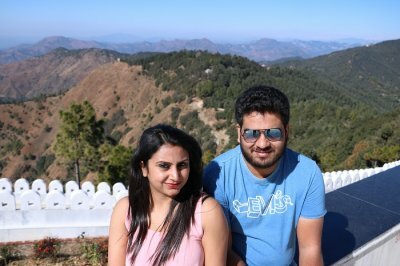 Close to Jalori Pass, mid-way between Kullu and Shimla, Shoja or Sojha is an absolutely splendid and striking hill station of Himachal. 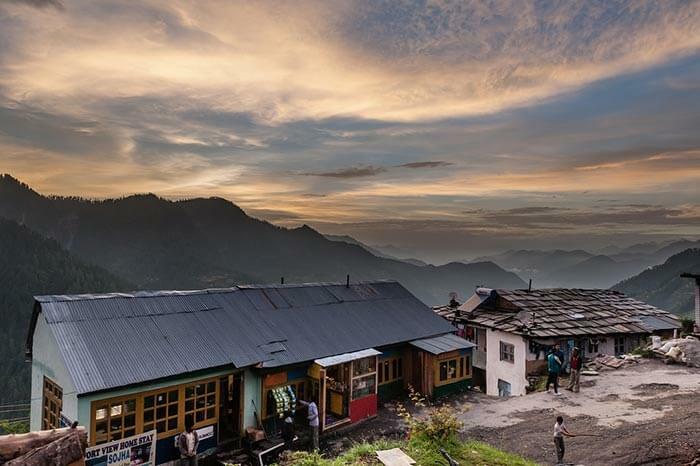 Famous for bird watching, overnight camping, nature trails, and trekking—Shoja offers the most spectacular views of the encircling Himalayan Ranges. This place is a tranquilizer for people searching for peace. The wooden houses and the slow moving passes take you to the stairway of heaven. 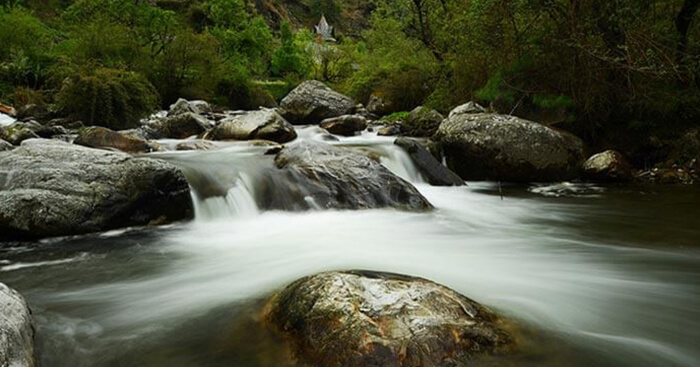 Jibhi is a little known scenic hamlet in the Banjar Valley or Tirthan Valley of Himachal Pradesh. 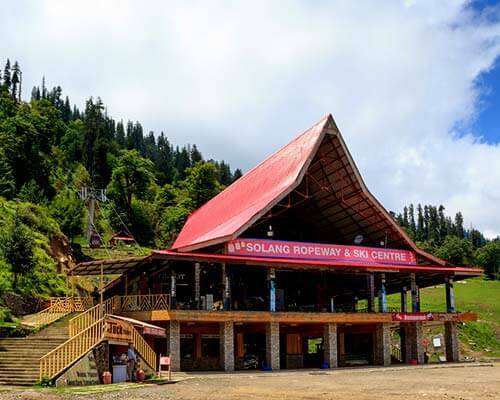 It can be easily approached from the Chandigarh-Manali Highway. It is accessible from here. The way to Jibhi is worth traveling watching around the panoramic beauty. There are many eating cafes and dhabas around to enjoy the local exquisite cuisine. The small village looks like a fairytale story. Prini village is located in Manali Tehsil of Kullu district in Himachal Pradesh, India. 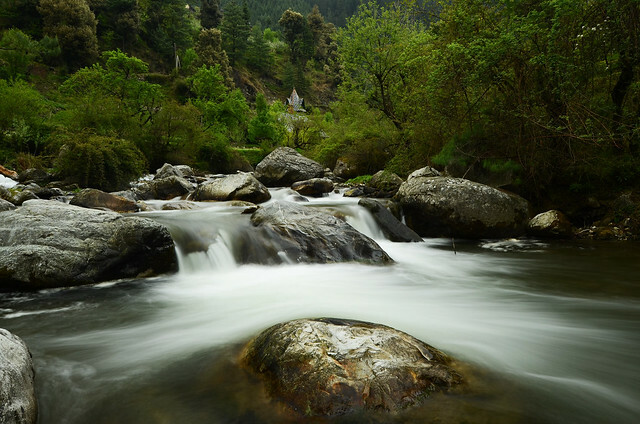 The small village has a splendid waterfall in the Manali–Jagatsukh road. The village is covered with paddy fields and has well established transportation system. The moisture in the air smells like petrichor–as refreshing as the mud’s scent after first rain. Make sure to stop by here to take in the lush gree surroundings and the beauty of this quaint hamlet. 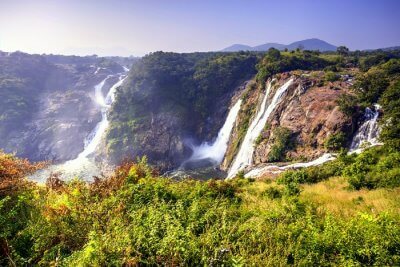 The pass is new to your ears, but if you love trekking then this is where you should be heading. Trekking in Charang Ghati Pass starts from Kinnaur. The parikrama around the beautiful hills on the backside offers views that are worth dying for. 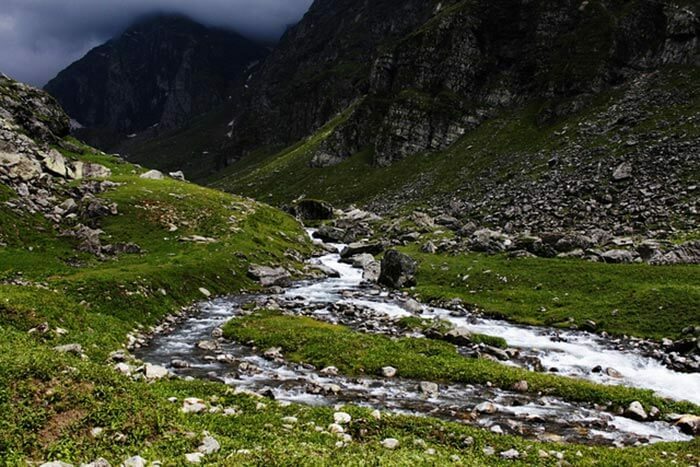 Charang Valley Trek is one of the most difficult treks in Himachal. Make sure to take a guide with you if you plan to undertake this trek. Also make sure to trek this region in the peak season. 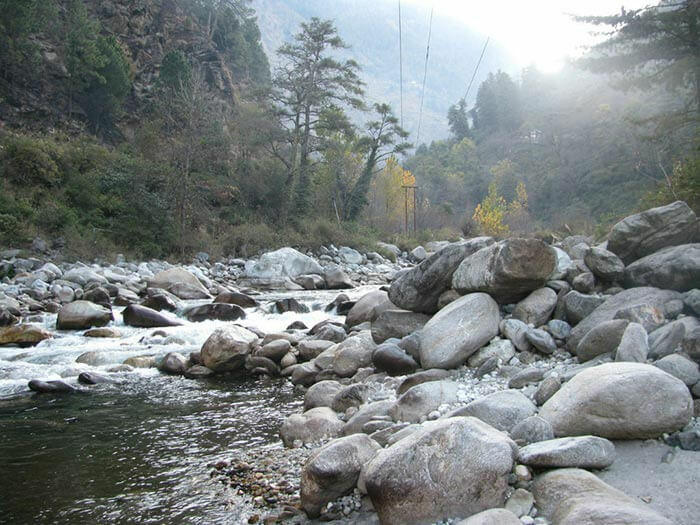 Tucked away in a quaint corner of Himachal Pradesh, the Churah valley in Chamba is on a road less frequented by anyone. The concealed place in Himachal is connecting Jammu and Kashmir from its other end. Bike riders are challenged to get there and see the awe inspiring beauty of the valley. 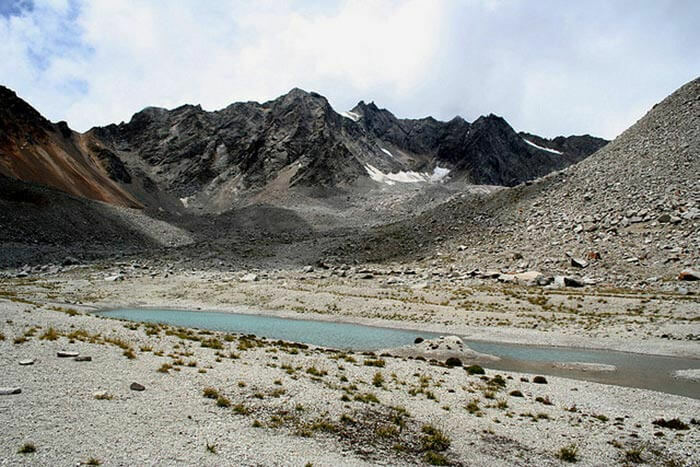 There are many hidden vistas, glacial lakes and dal in the vicinity. Make sure to take the road less traveled because it is here that you will experience adventure. 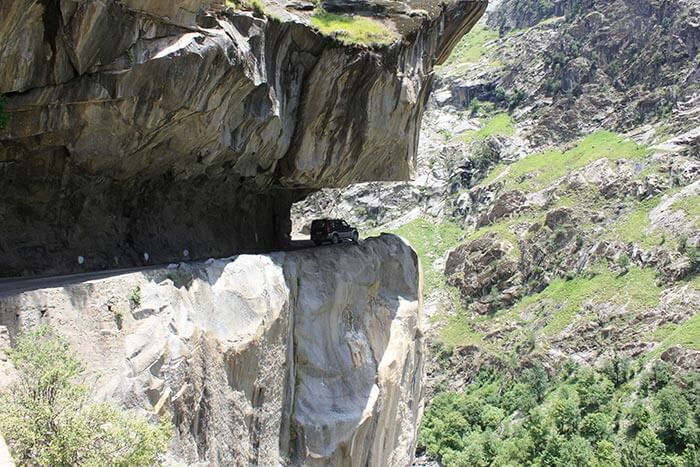 The Dhankar village and Gompa located in the Spiti valley between Kaza and Tabo is also known as Cliffhanger. The place seems as if the earth has ended its sphere in Cliffhanger. 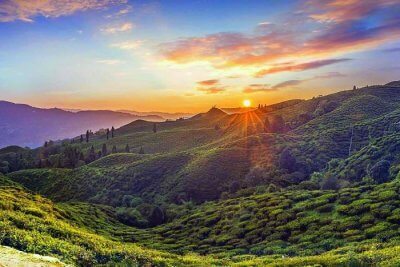 The hill top view and the adventure attached to the place is the charm of the latitude. Make sure to bike there or take a bus and stop by there to take in the dangerous yet magnificent views. If these views don’t blow your mind away, we don’t know what will. 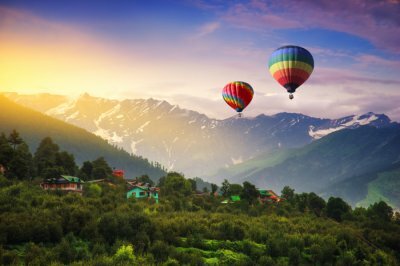 Escape the overrated destinations in Himachal and head to these secret places in Himachal instead. And hey, going alone is not a good deal, share this with your friends right away and pick a place! Do tell us about the places you visit in the comments secion below. 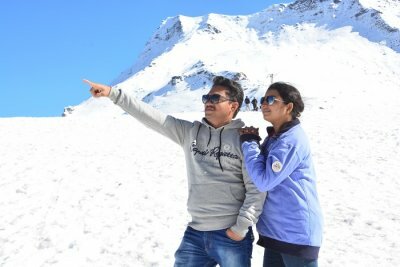 Plan a wonderful trip to Himachal right away!